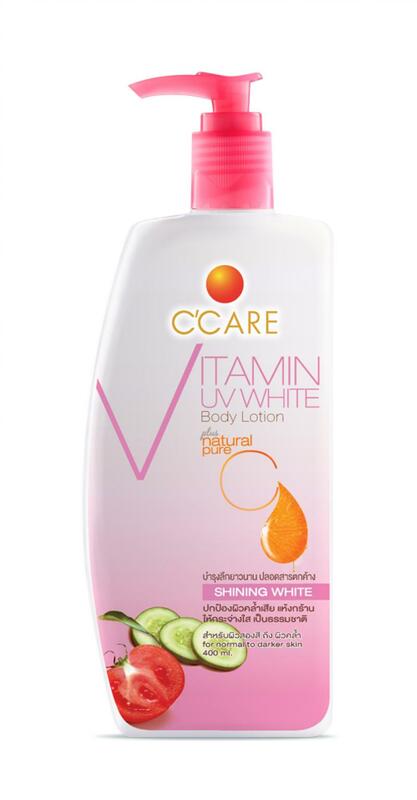 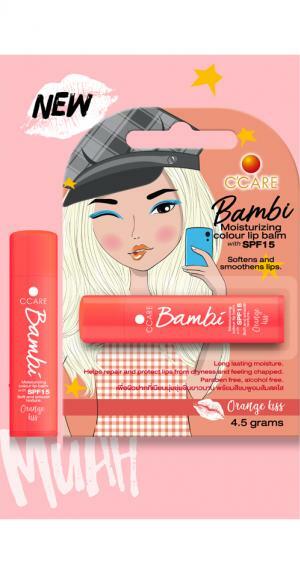 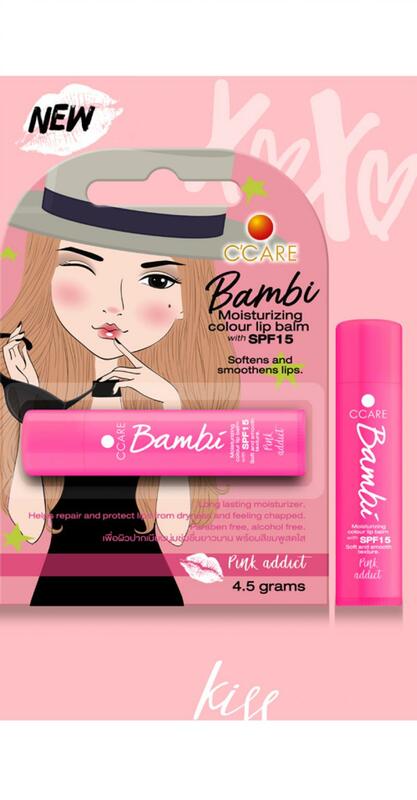 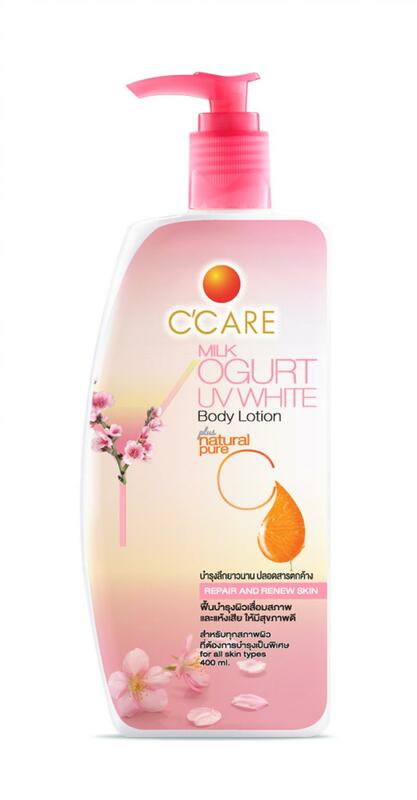 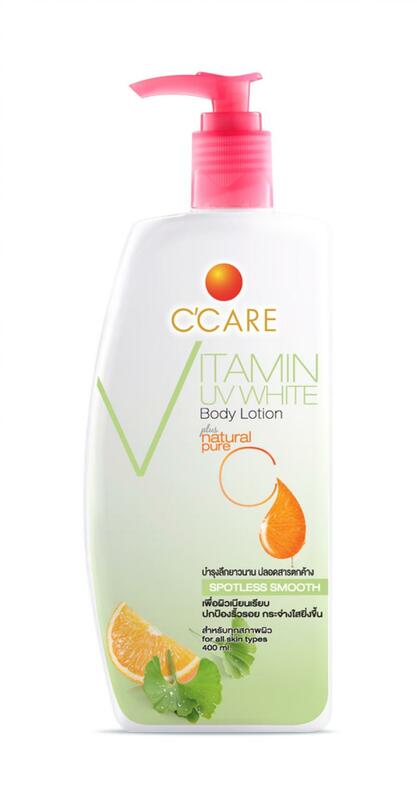 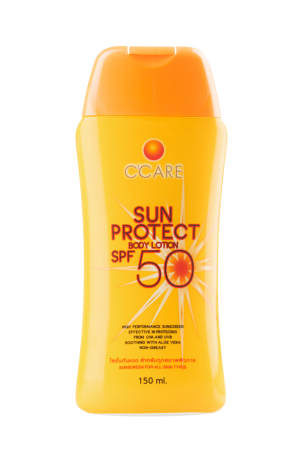 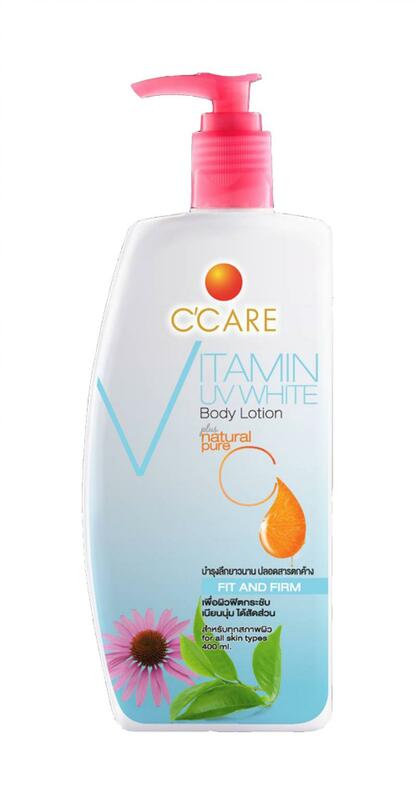 บริษัท ซี-แคร์ อินเตอร์เนชั่นแนล โฮลดิ้ง จำกัด | C-Care International Holding Co., Ltd.
Long-lasting Moisture Body Serum 400 ml. 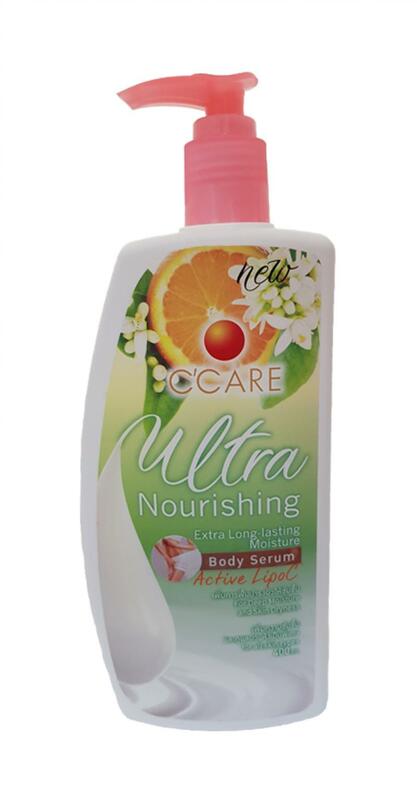 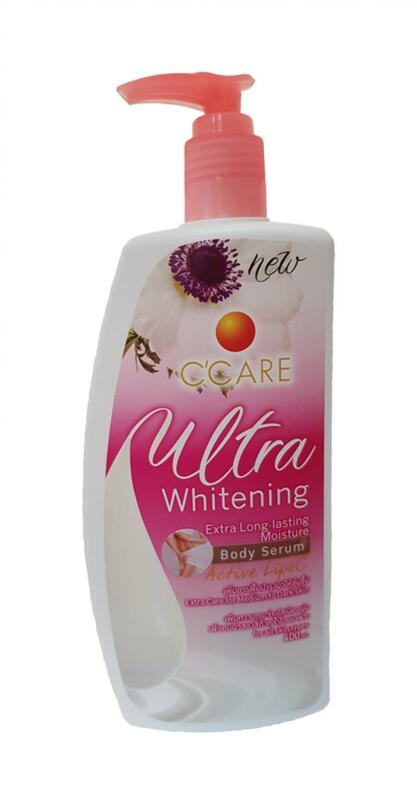 C’Care Ultra Nourishing Extra Long-lasting Moisture Body Serum 400 ml. 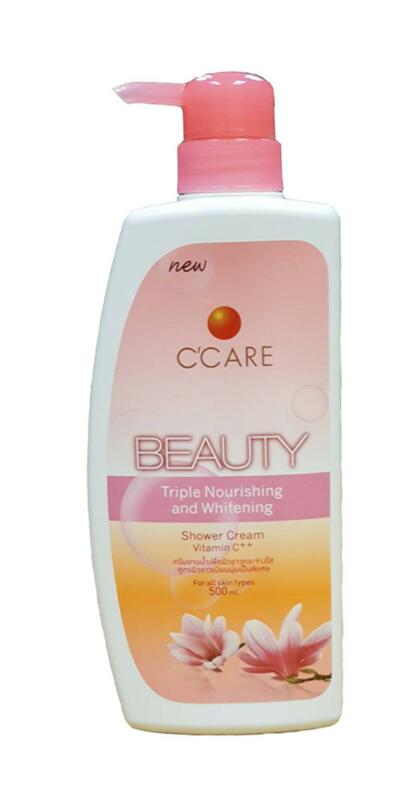 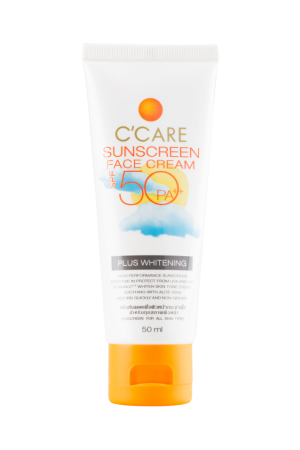 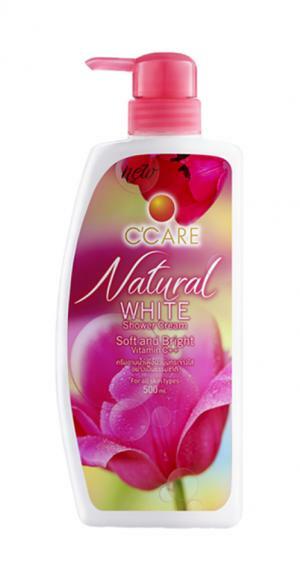 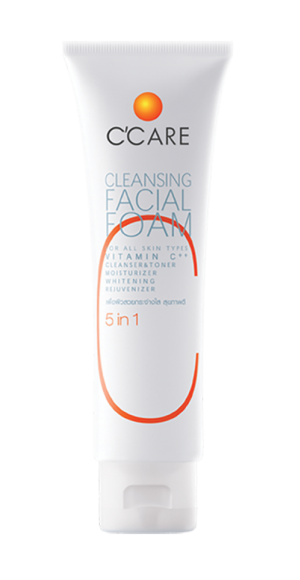 C’Care Natural White Shower Cream 500 ml. 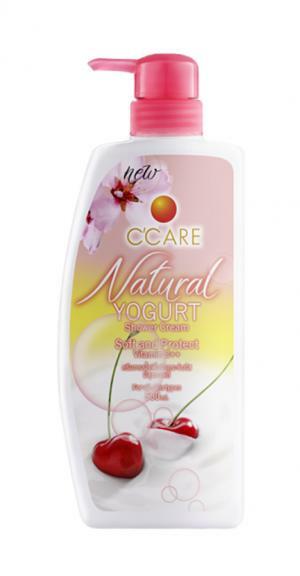 C’Care Natural Yogurt Shower Cream 500 ml. 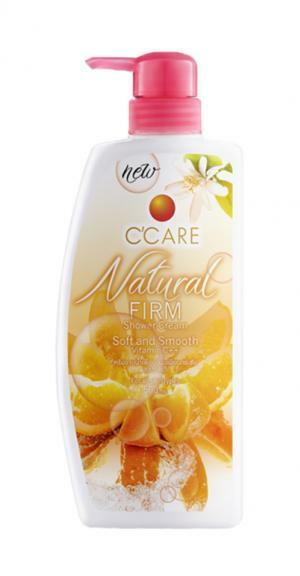 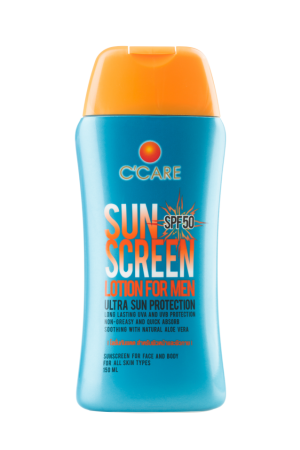 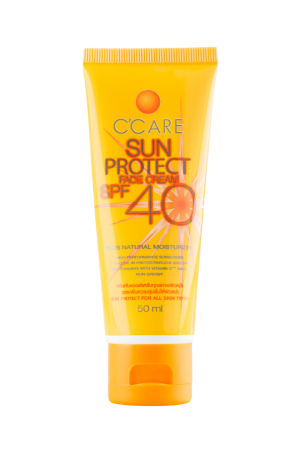 C’Care Natural Firm Shower Cream 500 ml.